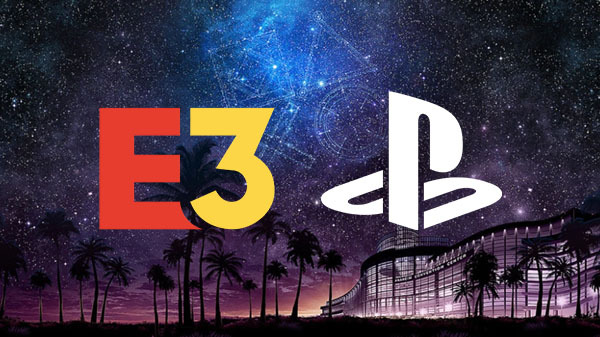 Sony has confirmed that it will not be part of the E3 2019 trade show. The organizer of the event, the Entertainment Software Association, has issued a press release to highlight which companies will be in attendance, including Sony’s console rivals Nintendo and Microsoft. According to a press statement, the PlayStation maker is apparently searching for new ways of engaging with its community. The Entertainment Software Association published a press release headed “Industry Momentum Will Drive E3 2019 to New Heights.” Sony is not mentioned in the statement, but companies like Microsoft, Activision, Nintendo, Ubisoft, and Warner Bros. are mentioned. A flurry of impressive-looking statistics and a few optimistic quotations pepper the press release in an overall “the show must go on” manner, to make it look as if Sony’s lack of participation doesn’t make much difference. The reasons behind the withdrawal are somewhat ambiguous for the time being. It could be that Sony has decided to avoid E3 because of a lack of products/titles to announce or that the company simply wants to host its own show without having to share the limelight with rival manufacturers. It would not be setting a precedent for SIE to choose to unveil the PlayStation 5 console at a special event rather than at E3 2019. No doubt Sony will have news about the next-generation console in the not too distant future.